Climate change, soil degradation and rising wealth are shrinking the amount of usable land in Africa. But the number of people who need it is rising fast. LAIKIPIA, Kenya — The two elders, wearing weather-beaten cowboy hats with the strings cinched under their chins, stood at the edge of an empty farm, covering their mouths in disbelief. I’m sitting in a Mongolian yurt, listening to and trying to emulate Bataa’s* songs about love for the grasslands and the wide, treeless plains of the Mongolian Plateau. Our host sings with consuming passion. I might have brushed his enthusiasm off as a show two weeks ago. But after living and working in these grasslands, the feeling of freedom that comes from unobstructed, far-off distant horizon is infectious. Read more about How Could Land Tenure Security Affect Conservation? 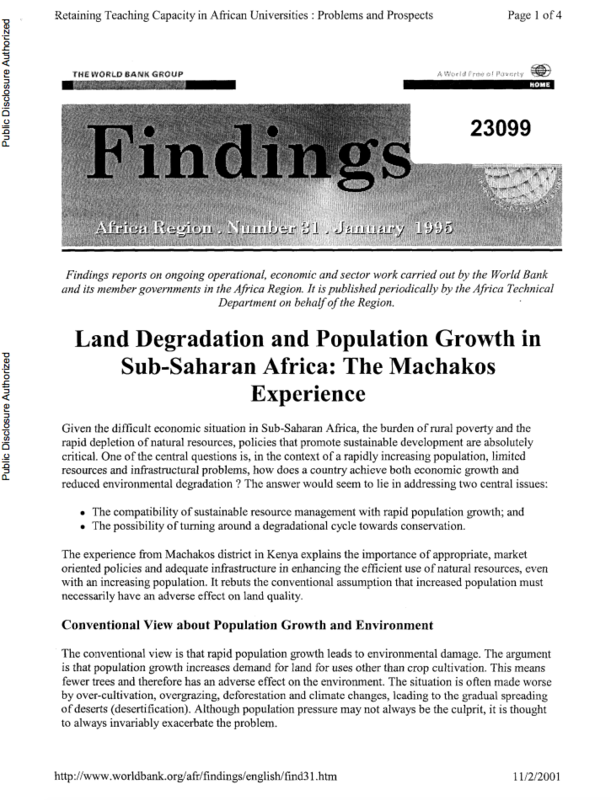 Read more about Land degradation and migration: Will restoring the land keep people at home? Com intuito de promover conhecimentos e experiência desenvolvidas na recuperação e degradação ambiental nos diversos biomas brasileiros, o evento pretende contribuir com a difícil tarefa de restauração desses biomas. Land degradation affects an estimated 24% of the global land area. While predominantly discussed as an environmental problem, degraded lands have recently been reconsidered as an untapped resource for production industries like agriculture and forestry. 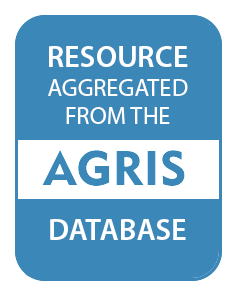 Here, we investigate the biodiversity potential of degraded land compared to both used and undisturbed land. First, we find that “degraded lands” and related terms cover a wide variety of socio-ecological settings and that a standardized terminology is clearly needed. In order to adequately address the important role of soils and land for sustainable development, a holistic approach is needed. 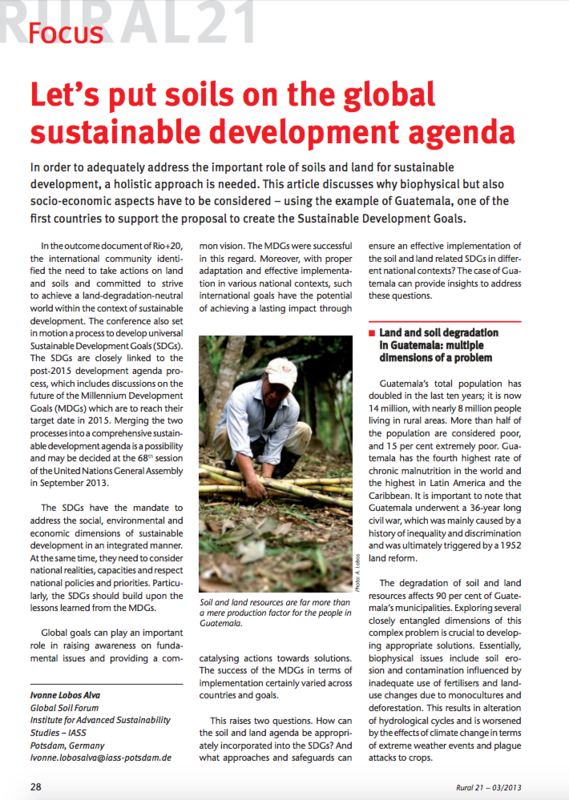 This article discusses why biophysical but also socio-economic aspects have to be considered – using the example of Guatemala, one of the first countries to support the proposal to create the Sustainable Development Goals. 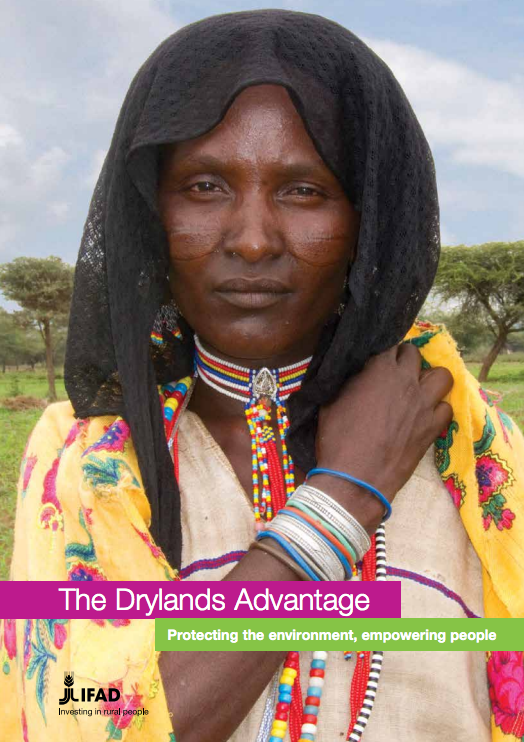 Marrakech, 11 November 2016 – A new report launched today by the UN’s International Fund for Agricultural Development (IFAD) reveals the crucial role the world’s drylands play in buffering the negative impacts of climate change, land degradation and drought.